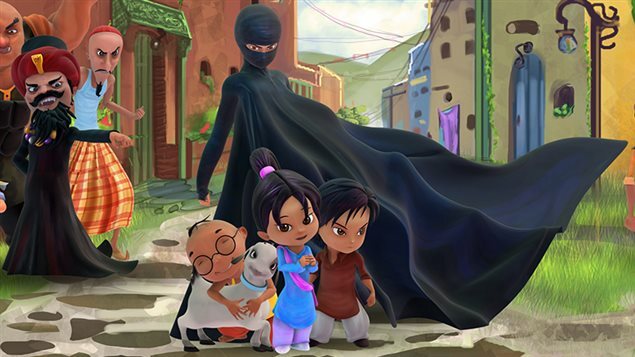 I’m so excited to have just discovered this new animated series called Burka Avenger that I want to post all the episodes – 13 so far, I think – but for now, will just post the English-language trailer. The original series is in Urdu. It’s not a sign of oppression. She is using the burka to hide her identity like other superheroes. Since she is a woman, we could have dressed her up like Catwoman or Wonder Woman, but that probably wouldn’t have worked in Pakistan. To read more about the Burka Avenger, go here. Thank you for posting Burka Avenger. I can’t wait to show it to my 7 year old son.